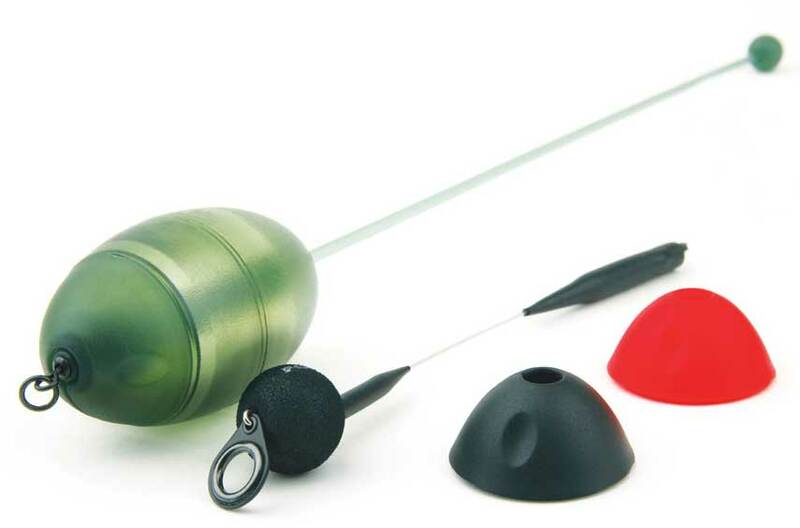 The new Firestarter LWG Oval umbrella has all the most important features needed for the modern carp anglers. Perfect solution for 24/48 hours sessions, but can also be used for longer stays on the water thanks to the generous internal room. 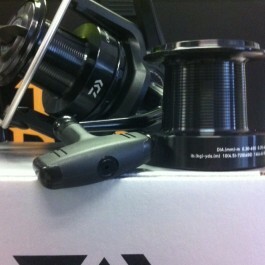 At Reelfishing we are lucky enough to have the floorspace to put one of these up instore. We cannot believe the size of it. This brolly is like a Tardis ! It also comes with a full front panel that can be zipped off. The detachable front panel has a door . 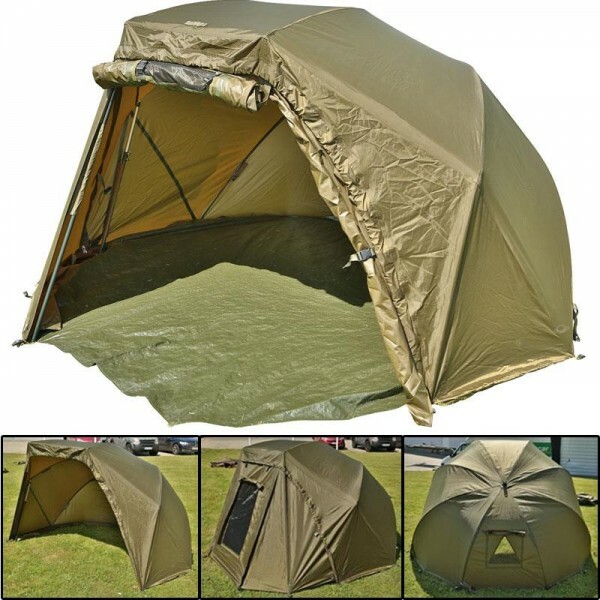 There is a detachable groundsheet, pegs & 4 storm poles. All in all the full package ! The arrival of the Crosscast X has extended this family of unbelievable reels to six models and with it taken the standard up a level. The X features Quick Drag, the HIP high impact line clip and Air bail. It is also furnished with a machined handle and spare spool. Sharing Digigear and quality BB’s combined with the worm gear enhanced Crosswrap line lay and Twist Buster they deliver an impressive performance for the price. All geared at 4.9:1 the Crosscasts eat up 108cm of line per handle turn making them perfect for big distances. Having been enthused by an article in the latest Improve your coarse fishing on “waggler with corn on worm”, I decided I would try something different to the feeder fishing on my next visit to my local stillwater. I already had a 13ft float rod and suitable sized reel, but i had been dying to try the new Drennan FD reels since we had taken delivery of them in mid december. Its sleek, marine blue body colour and alloy spool mike it a very attractive reel, sure to look at home on any float or feeder rod. 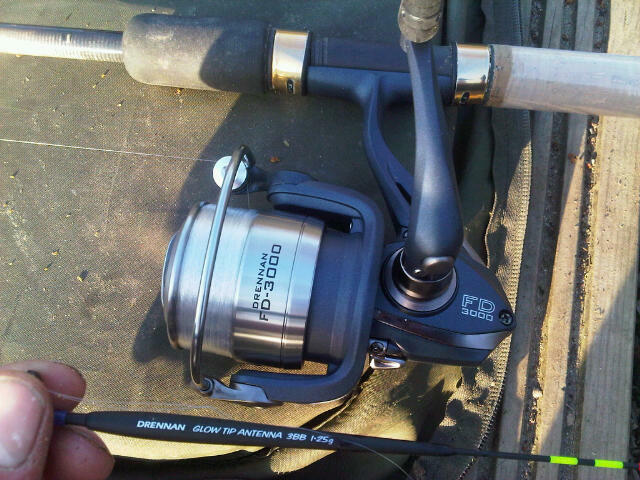 A 3000 size reel was loaded with 100metres of the new Drennan Supplex Mono, 4lb breaking strain. The line went on the reel smoothly. Easily done on this reel as the 3 spools it comes with only hold 100 metres of line..
A new concept in fish attractant from those clever guys at Korda. This additive creates a bait trail that no carp can resist. Available in two different viscosities, Power Smoke and Bait Smoke in six irresistible fish catching flavours. Supplied in bottles of 115mls. This is the product that has torn apart previously difficult waters. Get some before your mates do!! 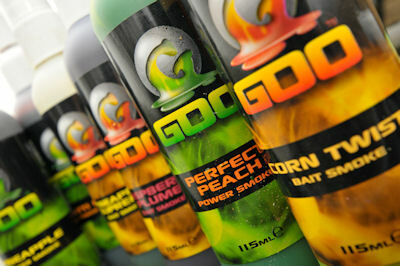 Goo products are specially designed to give the very best performance in both pleasure and competition environments. We aim to greatly improve your success and enjoyment of this great sport through innovative products never seen before on the fishing markets in the UK or Europe. 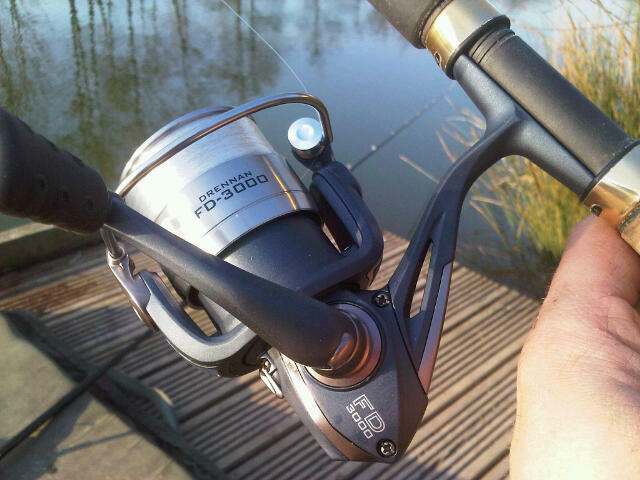 Our products offer you the chance to add a new dimension to your carp angling tactics and to change the way you fish. Our initial product launch offers a unique and original range of both PVA friendly liquid attractors and hook bait dip enhancers. These products have been under development and testing for the last 16 years and used in both the UK and some of the World’s biggest Carp fishing tournaments over the last few years, with amazing success. Here at Kiana Carp our inspiration is to become synonymous with innovative products at the very cutting edge of carp bait systems and enhancements available to you the angler, which have already been exhaustively tested by some of the world’s leading competition and specialist carp anglers.